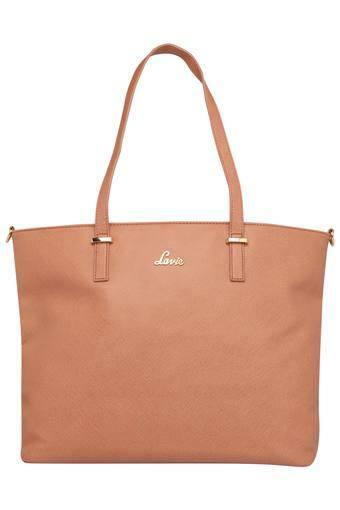 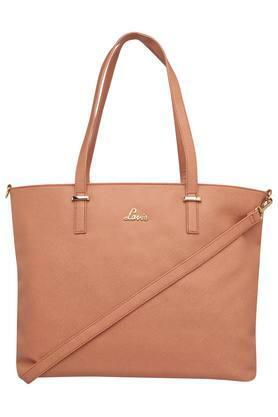 Lavie brings you this beautiful tote handbag from the house of Lavie for your all casual occasions. 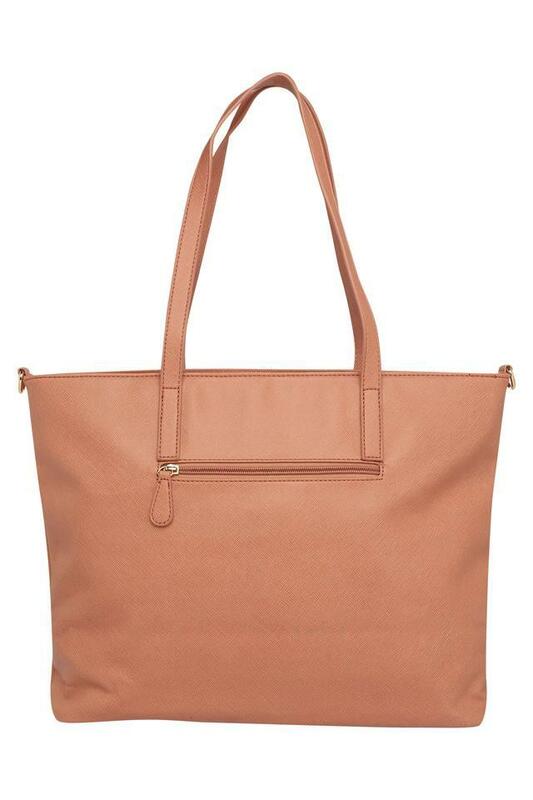 It is made from good quality material along with removable strap which gives it a trendy look. 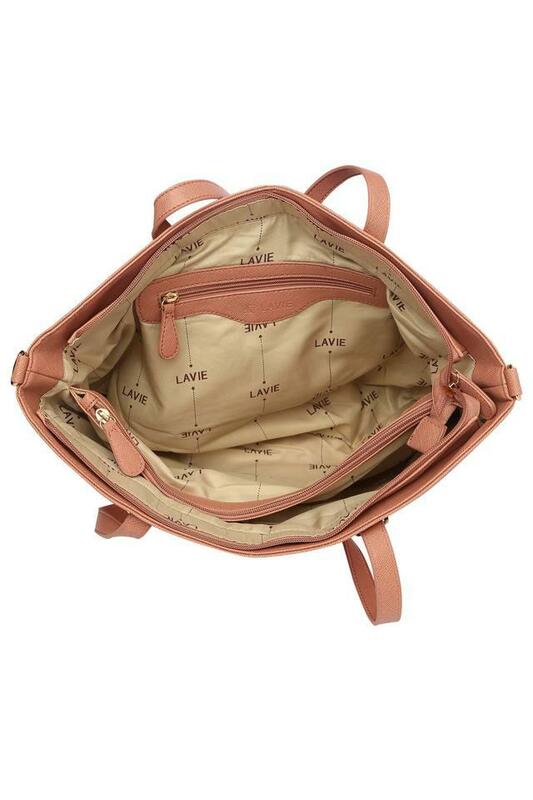 Moreover, it has zip closure which helps to keep your stuff safely.